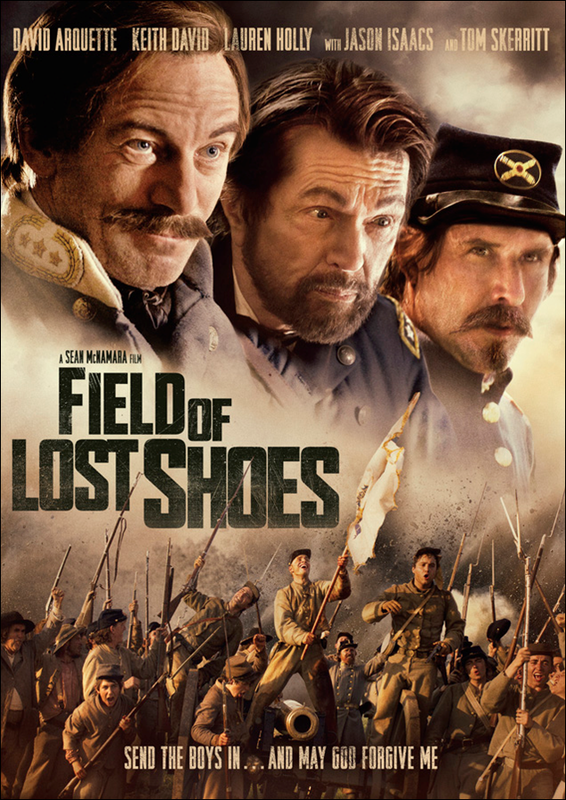 The Field of Lost Shoes (Full length feature film) In the midst of a prolonged and deadly American Civil War, President Abraham Lincoln appoints a very different kind of general, Ulysses S. Grant, Chief of Union Forces. Grant acts decisively. He brings total war to the pristine Shenandoah Valley, breadbasket of the South. The superintendent of the Virginia Military Institute volunteers to send the Corps of Cadets to protect the valley. 274 young cadets march northward toward the strategic valley choke-point of New Market. On the day of battle, May 15, 1864, Confederate General John C. Breckenridge, former Vice President of the United States, and commander of southern forces in the Valley, is faced with a horrible decision. When Southern forces are jeopardized, he orders the young cadets into battle.